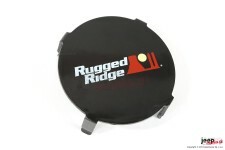 This black 6 inch round off road light cover from Rugged Ridge protects your valuable HID lights. Sold individually. 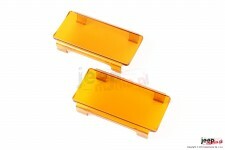 This pair of 6 inch amber light covers from Rugged Ridge cover and protect the 15209.11 light bar. 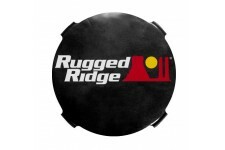 This pair of 6 inch black plastic off road light covers from Rugged Ridge protect the 15209.11 LED light and meets state laws for covering lights. 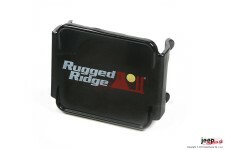 This black plastic off road light cover from Rugged Ridge protects the 15209.03 LED light and meets state laws for covering off road lights. 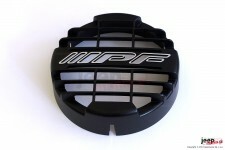 This 3.5 inch black plastic light cover is designed to protect the 15209.01 LED light when its not in use. 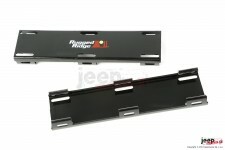 This pair of 10 inch black plastic light covers fit the 15209.12 LED light bar. 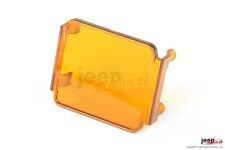 This transparent amber off road light cover from Rugged Ridge covers and protects the 15209.03 3 inch square LED light. 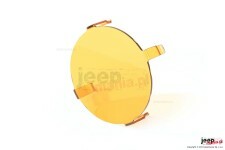 This transparent amber off road light cover from Rugged Ridge covers and protects the 15209.01 3.5 inch round LED light. 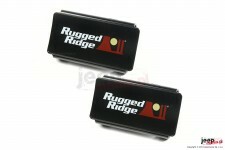 This pair of black 7 inch round off road light covers from Rugged Ridge protect your valuable lights. 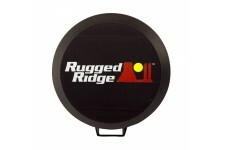 This black plastic impact-resistant stone guard from Rugged Ridge fits 5 inch steel HID lights. Sold individually. 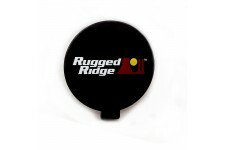 This black 6 inch round off road light cover from Rugged Ridge protects your valuable lights. Sold individually. 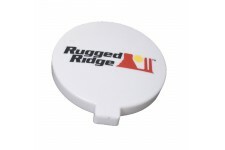 This white 6 inch round off road light cover from Rugged Ridge protects your valuable HID lights. Sold individually. 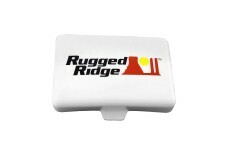 This white 5 inch x 7 inch rectangular off road light cover from Rugged Ridge protects your valuable lights. Sold individually. 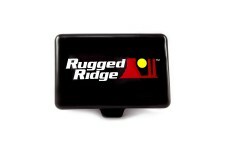 This black 5 inch x 7 inch rectangular off road light cover from Rugged Ridge protects your valuable lights. Sold individually.